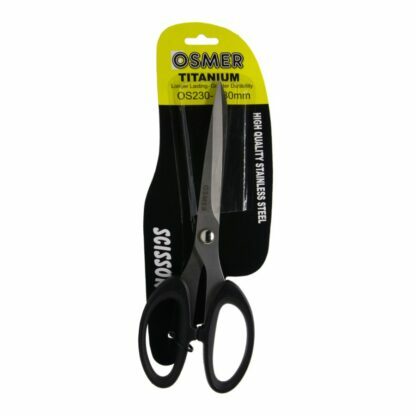 Please note: The photo shows the 230mm titanium scissors. 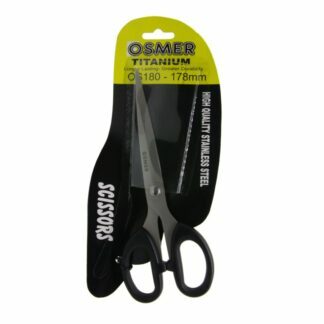 This listing is for the 216mm titanium scissors. 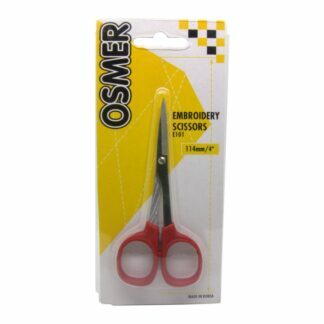 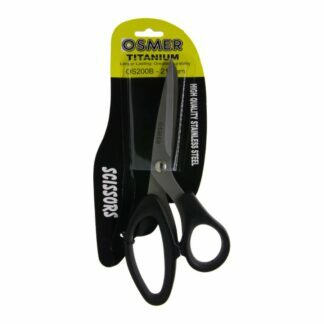 Osmer 216mm premium grade titanium coated scissors with straight handles. Titanium coating provides a superior finish for sharper blades, with greater corrosion resistance and durability then ordinary stainless steel scissors. 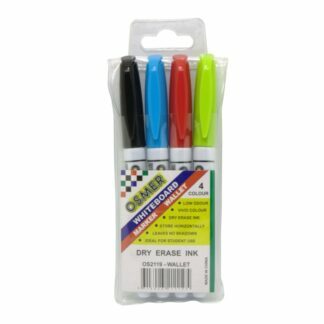 Inlayed soft grips provide greater comfort. 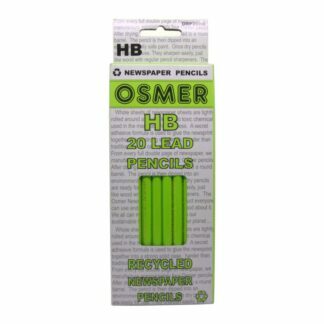 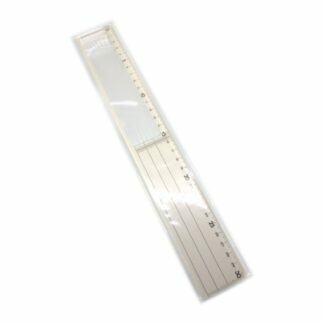 Great for all general home, office, school or art & craft use.